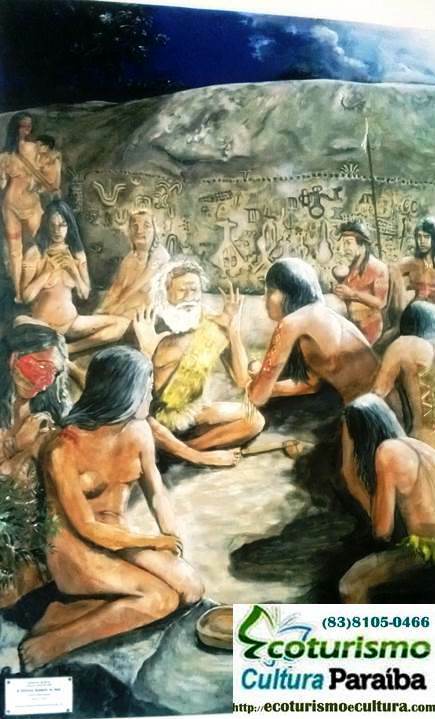 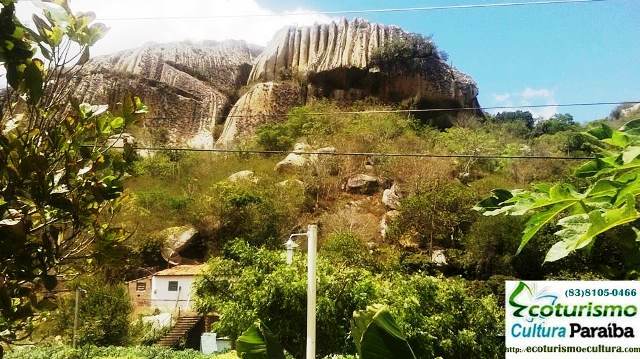 In this trip you will discover the "Lajedo of Father Matthew" and "Saca de Lã", with Cabaceiras city and the inscriptions of Ingá. 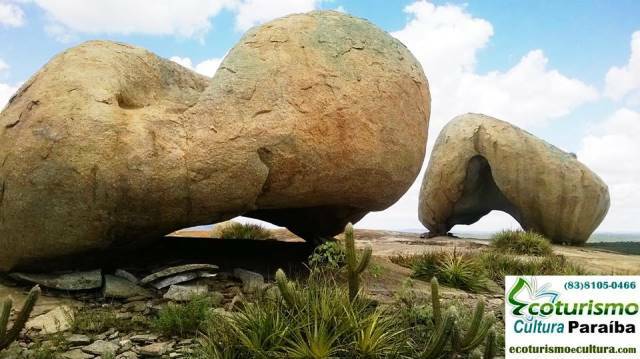 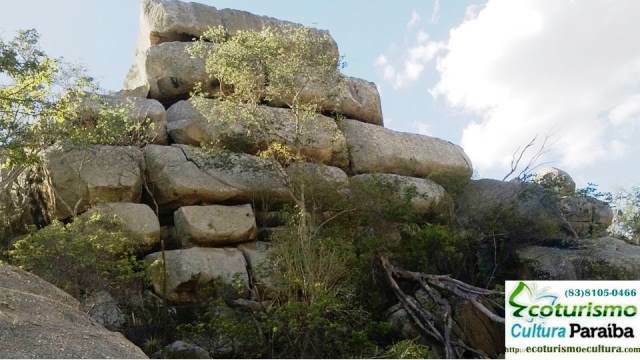 The Lajedo of Father Matthew and Saca de Lã, in the city of Cabaceiras, are magical places of an indescribable beauty, compound with large rounded stones that weigh up to 45 tons. 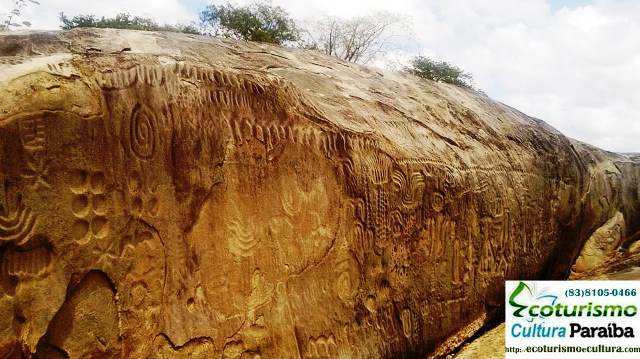 the inscriptions of Ingá: On rocks we can see writings attributed to Cariris Indians who lived in the area for about 12,000 years ago.